Did you immediately fall in love with Drew Barrymore‘s fun and affordably-priced Flower Beauty makeup products when they first hit Walmart? 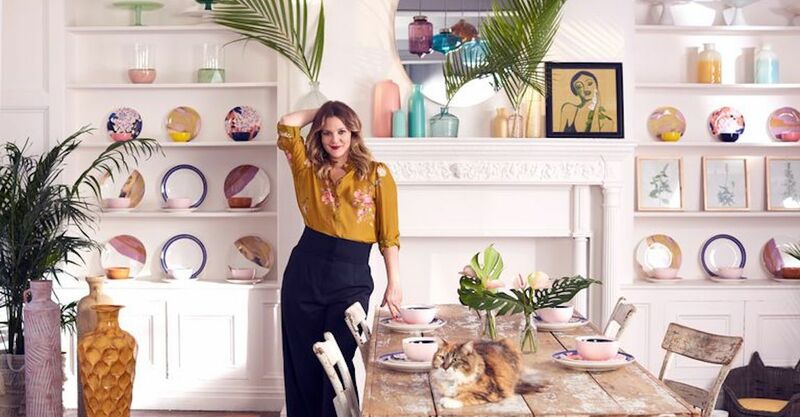 Well now, the 44-year-old actress has expanded her popular retail-friendly brand to include a 200+ piece collection of furniture, home accessories, and must-have design essentials: it’s all called the Drew Barrymore Flower Home collection. 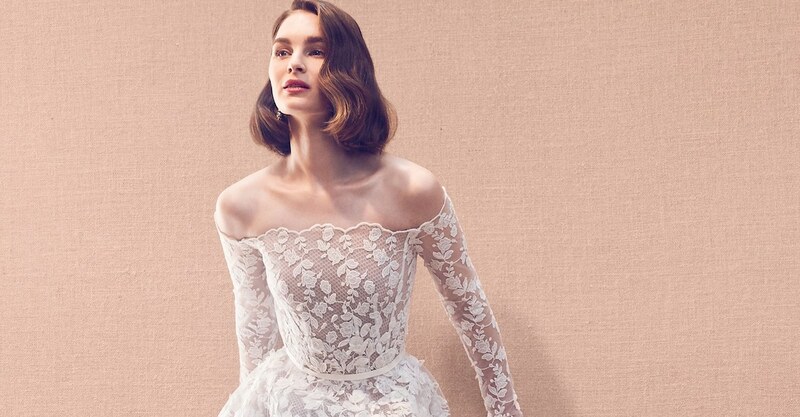 No matter what your personal design aesthetic happens to be, many pieces from this comprehensive line are sure to be a good fit. From easy glass vases to eye-catching art prints and creative light fixtures, there are many ways to incorporate the Hollywood star’s boho-glam vibe into your living room, bedrooms, bathrooms, and office. Or, you can go bold and design your entire space based off of Barrymore’s own personal vision for the line. The prices, after all, are certainly right. 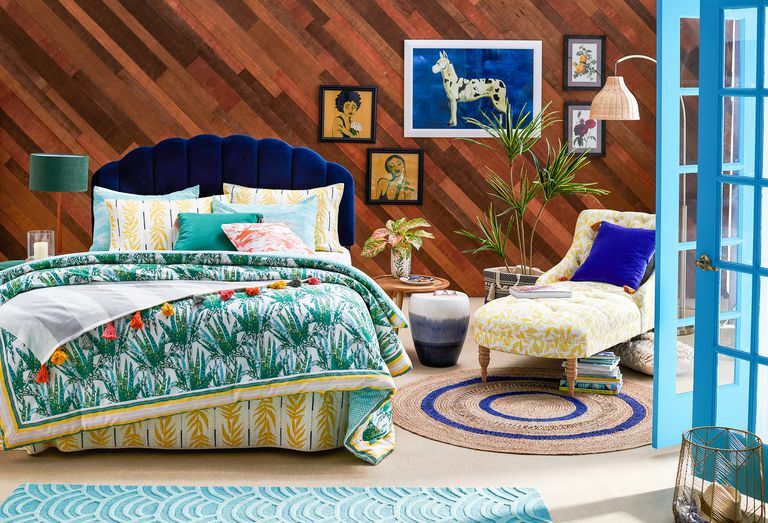 The debut Drew Barrymore Flower Home line comes complete with versatile product options like gorgeous bedding, shower curtains, side tables, glassware, throw pillows, baskets, accent chairs and other seating options, dinnerware, and so much more. 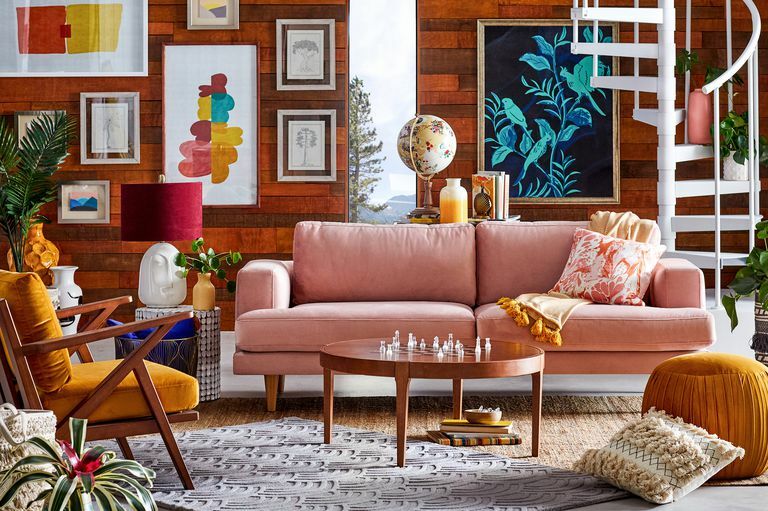 The best part of this collection is that the smaller products start at about $18 each, and even large, room-transforming pieces like the luxe sofa are capped at $899! You can now shop all of the items from the debut Drew Barrymore Flower Home collection at Walmart! 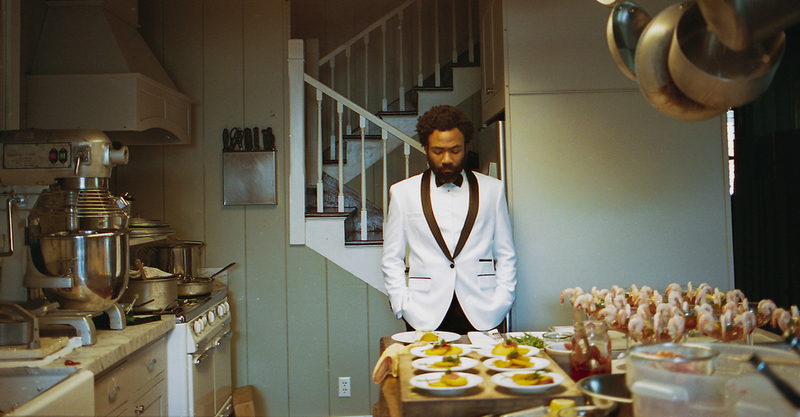 More celebrity style collaboration news. More budget-friendly home decor options to inspire your style.